Most Material Handling and Distribution Operations graduates go to work for a warehouse or at a shipping pier. They spend most of the day on their feet and may spend hours at a time carrying large or heavy items. 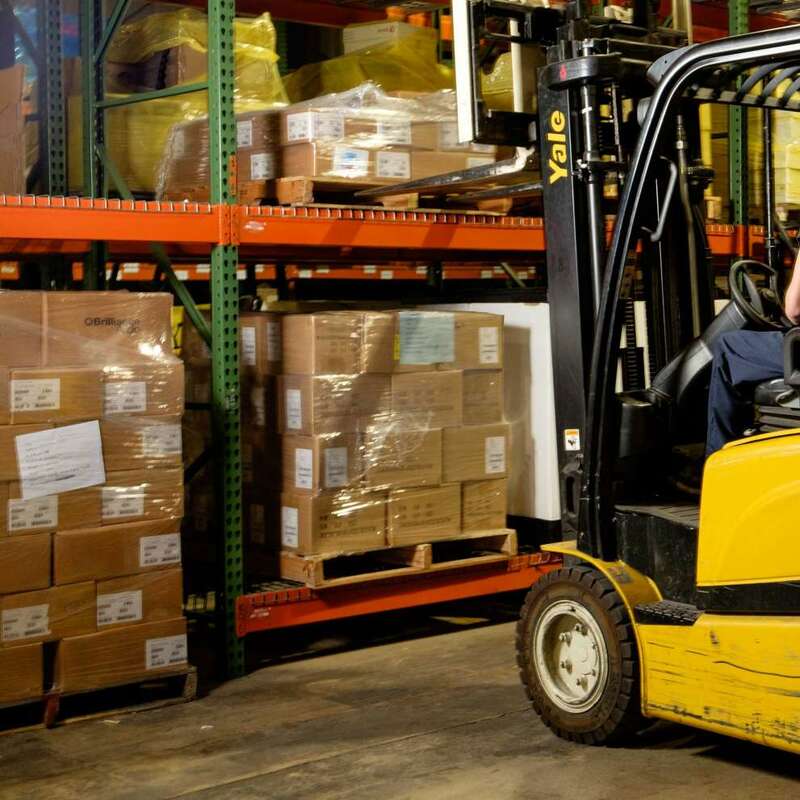 Although most material handling and distribution operators work full time, some work part time. Meet age requirements that vary by state. Have good hearing and vision. Students who complete a program in the Transportation training area can earn nationally recognized credentials and/or state licensure. Credentials such as these show that students have the skills and knowledge to work in transportation, logistics, and customer service.